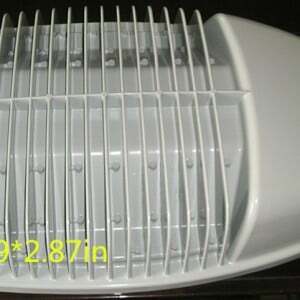 Note :We’re agreed by showing the ablility of outdoor flood light housinge , not for sale. 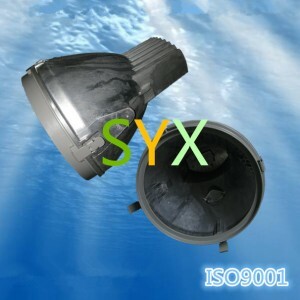 Custom die casting outdoor flood light housing is priceless, unique and irreplaceable in the light market . 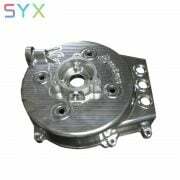 only invest little money for the die casting tooling. you can establish brand in the worldwide. 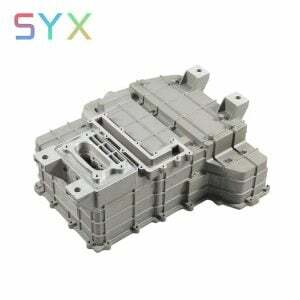 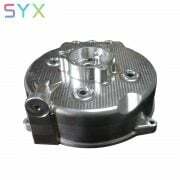 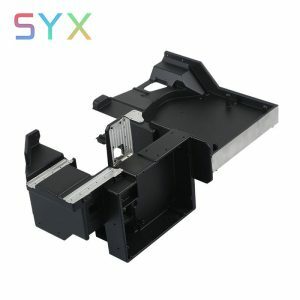 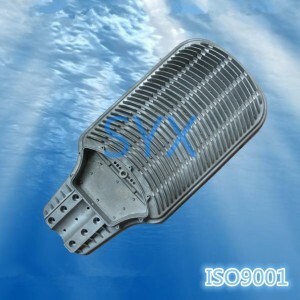 why choose syx die casting comany ? 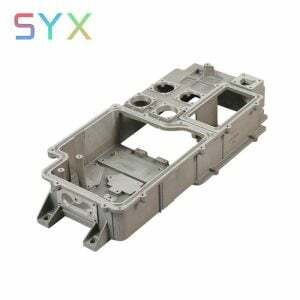 syx diecasting company has 17 years expericence in light industy . 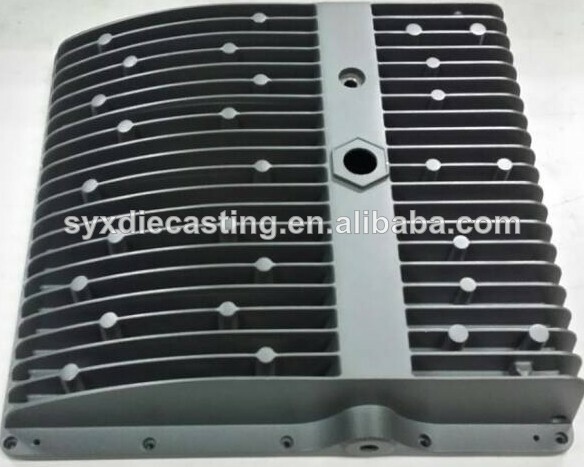 so we always make custom outdoor floor light housing .we don’t make public die casting. 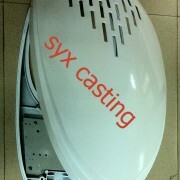 not show the private drawing to other light company .it is very safe to send your new style drawing to me . 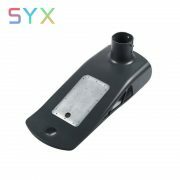 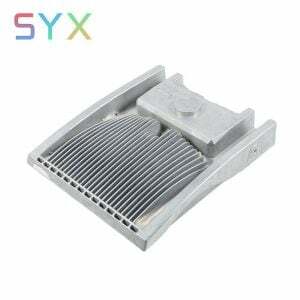 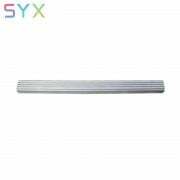 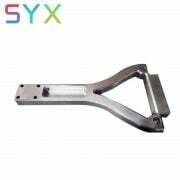 SYX Limited was founded in 1999 on Shenzhen ,Guangdong ,China . 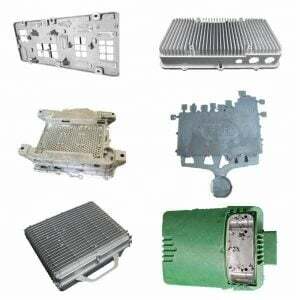 Aluminium Casting Engineers ShaoSong Lee start from a die casting foundry, transform over years into a one -stop dies casting supplier. 2017 , we moved our production to qiaotou Dongguan . 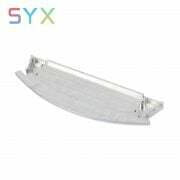 we employed 150 people and occupied 10,000 ft2 of offices& factory. 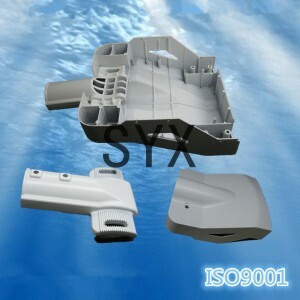 welcome to visit our new die cast facilities. 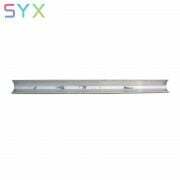 bordering on Hong Kong, GuangZhou,Huizhou .